The story of Jason and the Argonauts’ voyage to steal the Golden Fleece from Colchida one of the oldest and most famous among Greek myths. Its development from the oldest layers of Greek mythology down to the modern age encapsulates the dramatic changes in faith, power and culture that Western civilization has seen over the past millenniums. Medea’s character passed through a long way of interpretation from ancient literature until nowadays and inspired a great number of poets, writers and researchers. There is a large field for psychoanalytic inquiries. 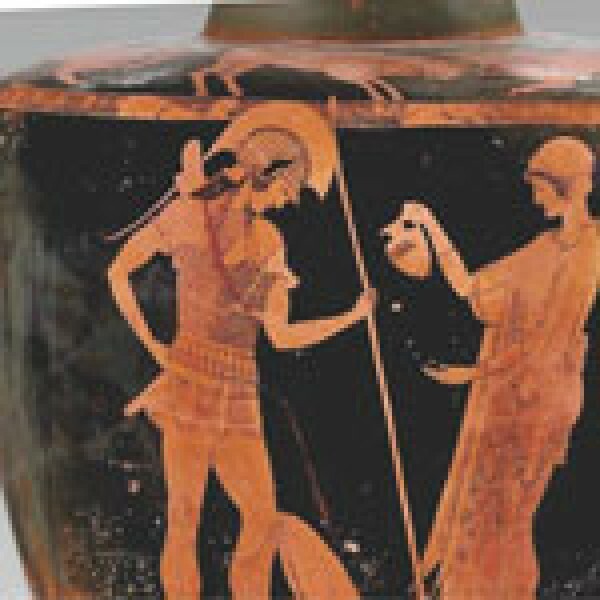 Medea, as a mythical figure, represents a universal and multifaceted archetype-a symbol – and it is not surprising that, due to multi-functionality and significance, Medea’s image, an image of a powerful, omnipotent, pre-oedipal god-mother, is repressed into the unconscious of every female. In this sense the myth of Medea is a part of our intellectual, cultural and symbolic heritage. Colchis, a powerful kingdom at the East of the Black Sea, which Greeks considered to be the edge of earth, was a place where they projected the archaic layer of the myth. Renounced by Hellenistic civilization, the myth of Medea represents a residence of archaic fantasies and wild passions repressed by Hellenistic culture. Nowadays Colchis is a part of Georgia, where the COWAP 2018 conference will take place.